Maintaining a Power Plant Boiler System requires the right access and Direct Scaffold Supply's boiler system scaffolding is designed to provide you with boiler system access for quick cleaning and minimal downtime. 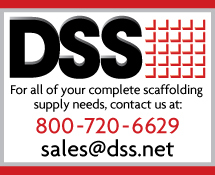 We offer a complete line of boiler system scaffolding components that are reliable, durable, and easy to assemble and everything that we manufacture is built under the industry's most rigorous quality standards. DSS Base Beams are manufactured under the guidance of our Exhaustive QA/QC program and ISO accreditation. Every single Base Beam manufactured is proof tested in the factory to ensure the highest possible standard of quality is provided to our clients. 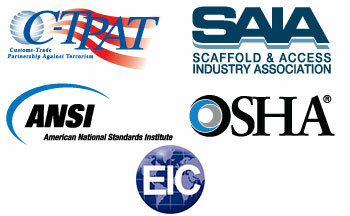 Our Base Beams are fully compatible with other leading scaffold systems around the world.